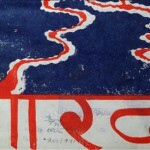 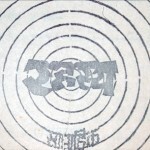 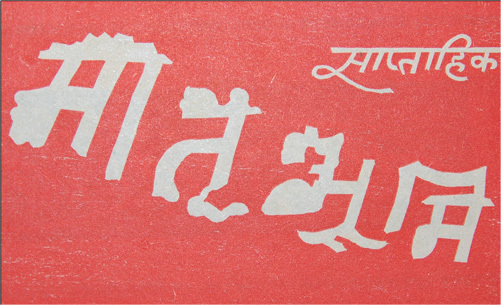 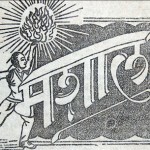 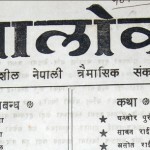 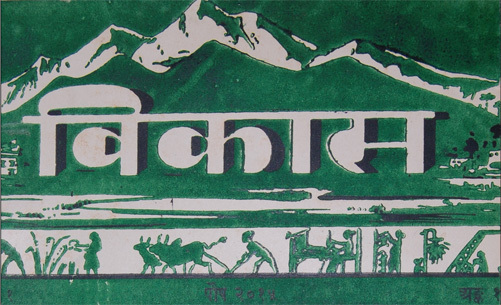 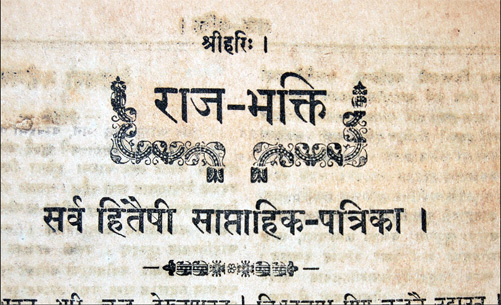 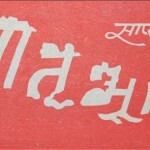 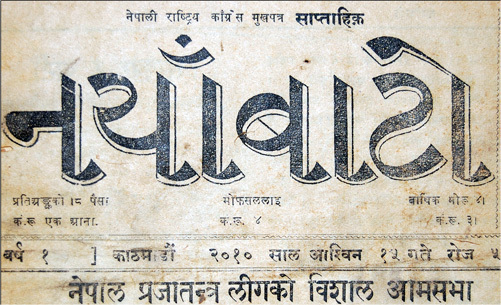 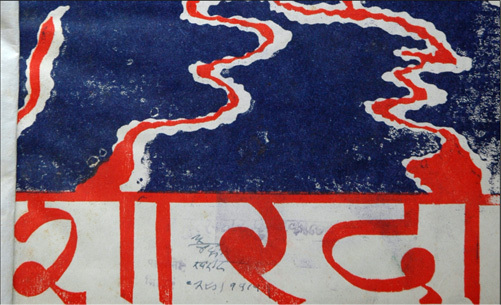 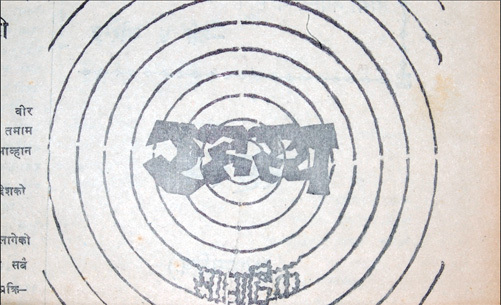 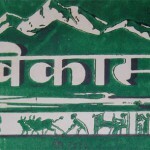 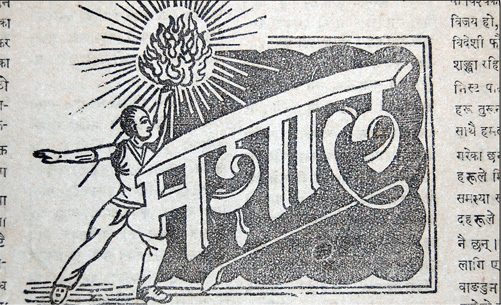 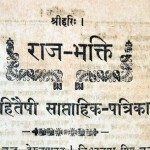 MPP has the largest collection of periodicals published in Nepali language. 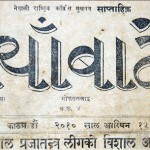 Now the library holds more than five thousand titles of the periodicals like newspapers, magazines, journals, bulletins and occasional papers. 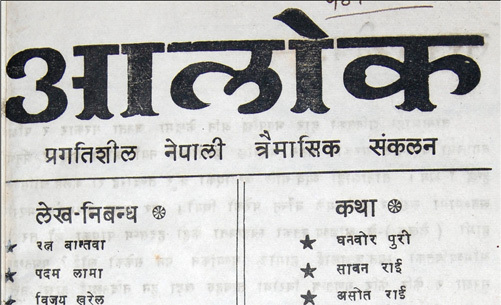 The catalogued periodicals can be browsed and searched using the periodical search in the website of MPP.